The Hostingaspnetreview.com researches and evaluates the Best, Cheap and Recommended Windows web hosting providers in the world. 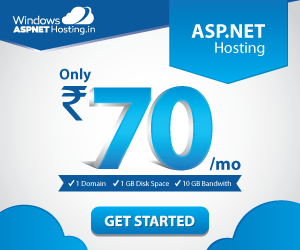 we've selected the highest performing hosting and compared their services. Our mission is to stay you informed regarding the advantages and disadvantages of the various providers and that we can continually evaluate hosts’ performance based on the reviews you post on our web site. 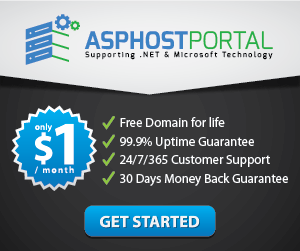 The Hostingaspnetreview.com is managed by a small team of IT experts. We all have years of experience in the web hosting business. We've all gone through the pains of looking for hosts and complaining from their services. that's what brought us along to begin this project. We need to bring all the best, cheap and recommendation windows hosting at one place, provide impartial summary of their services and save your time and money.